Billion Temesghen | Education has been a key area of focus for Eritrea since the country’s independence. The People and Government of Eritrea have worked closely with several international organizations and institutions in order to improve the quality of education in the country. The Italian Institute in Asmara is one example of a successful educational partnership in Eritrea. 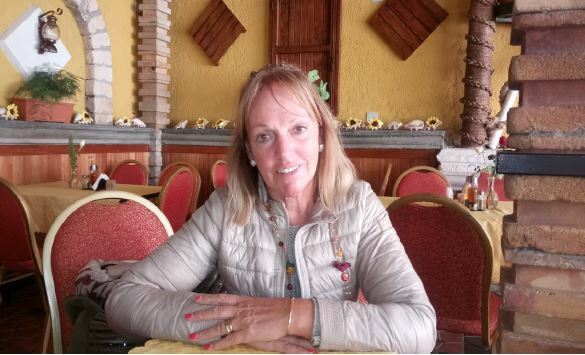 Recently, Dr. Donatella Buonriposi, Director of Tuscany’s Regional Scholastic Office, spent some time in Asmara, allowing her to visit the Italian Institute and get a better understanding of Eritrea’s educational system. Today, we speak with Dr. Donatella about her experience in Eritrea and cooperation between Eritrea and Italy in education. Welcome to Eritrea, Dr. Donatella. Tell us a little about your visit. During your visit to Eritrea, what stood out for you the most? The tourism potential of Eritrea is immense. 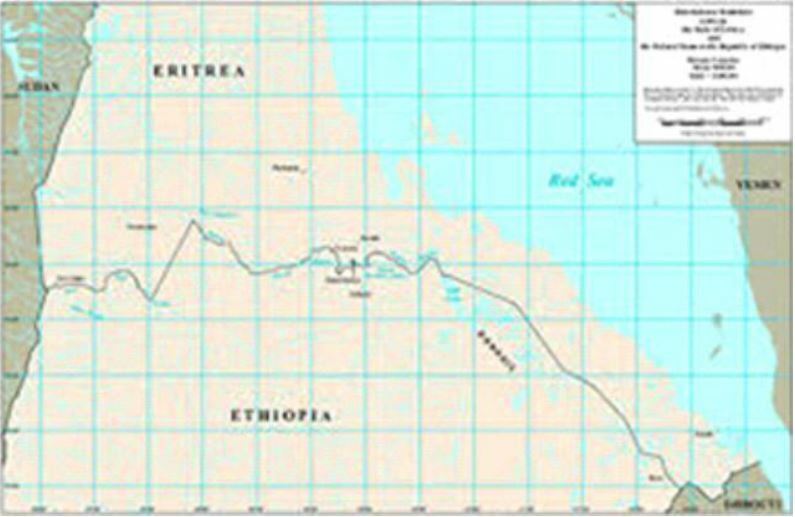 With the recent historical developments and changes, Eritrea will surely be able to tap into one of its biggest resources – its tourist attractions. 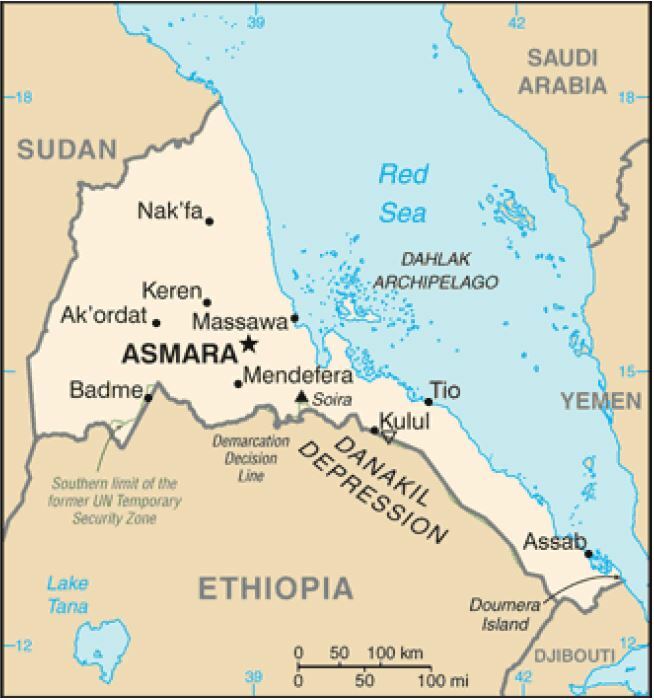 I would like to share a personal experience I felt when I first discovered Massawa. It felt like I was in Venice! Massawa is a beautiful, historic place. It impressed me the most. I understand that you have visited several schools? Could you elaborate a bit more? How exactly was this trip instrumental for you? Dr. Donatella, are there any final comments that you would like to add?